Did you know that with Ma Bell, you could only use a phone issued by the phone company? A reason why, was Ma could ensure interoperability with her voice switches. Nowadays, you can buy phones from any vendor based on your preference. But, if you are considering voice-over-IP (VoIP) telephony services, you can still run the risk of having a device that is incompatible with your vendor. Especially if you are using SIP trunking. Session Internet Protocol (SIP) can offer significant cost savings by allowing your business to use data connectivity for business voice communications. By eliminating the use of a traditional telephone trunk, businesses are able to appreciate the numerous benefits of VoIP, which include flexibility, lower costs, and ease of use. 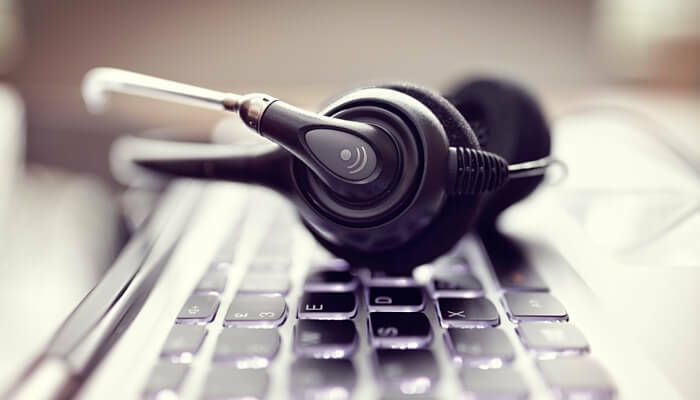 While VoIP is a relatively simple technology, first-time SIP users can run the risk of compatibility issues while connecting a private branch exchange (PBX) to their VoIP provider. In this blog, you'll learn how to anticipate, mitigate, and deal with common SIP trunking compatibility issues. 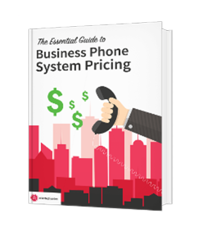 Lower phone bills, especially for businesses with a high volume of international or long-distance calling. The ability to connect directly to your VoIP provider or Internet Telephone Service Provider (ITSP). Flexibility in custom implementations, usage, and changes to existing VoIP networks. Increased capacity for add-on VoIP services, such as video conferencing, chat, and custom call routing. If your business is hoping to elevate your communications tools and save costs, a switch to SIP trunking could be the logical choice. What Do SIP Trunking Systems Need? An ITSP or a VoIP provider. IP Private Branch Exchange (PBX). A Border Element or gateway. All three of these elements must be able to communicate. Any interoperability issues post-implementation can lead to phone unavailability, security risks, and other issues. What Are Common SIP Interoperability Issues? One of the biggest risks for SIP interoperability issues can arise from the use of mixed equipment. By purchasing and attempting to implement equipment from multiple vendors or tools that have not been extensively tested for operability potential, businesses can experience issues that may be difficult to pinpoint or resolve. Many organizations are able to successfully, and even seamlessly, implement VoIP with mixed equipment. However, the successful utilization can require extensive research prior to purchase or additional actions post-implementation to ensure optimal use. In some cases, mixed equipment may necessitate a need for software upgrades, gateways, or other actions. In order to avoid the need for equipment replacement, organizations may need to work closely with their vendor on troubleshooting or applying appropriate measures for a successful implementation. How Do I Avoid SIP Compatibility Issues? While VoIP should be simple, working with the right communications vendor can significantly ease your implementation process. In addition to SIP compatibility, organizations must consider additional factors to ensure the most positive experience possible post-implementation. VoIP handsets, bandwidth allocation, an appropriate internet connection, customization, and add-on features are all critical to building a custom VoIP experience that fits your company's unique needs. The best way to achieve a seamless implementation of VoIP and SIP technology is to consult with a trusted expert who can assist you in making a decision on equipment acquisition and VoIP customization. With the right VoIP vendor, organizations can gain access to subject-matter expert consultants. For more information on pain-free VoIP implementation and SIP compatibility, contact an Atlantech Online representative today.